Come and stay in Morzine, and let us take care of you for the week! 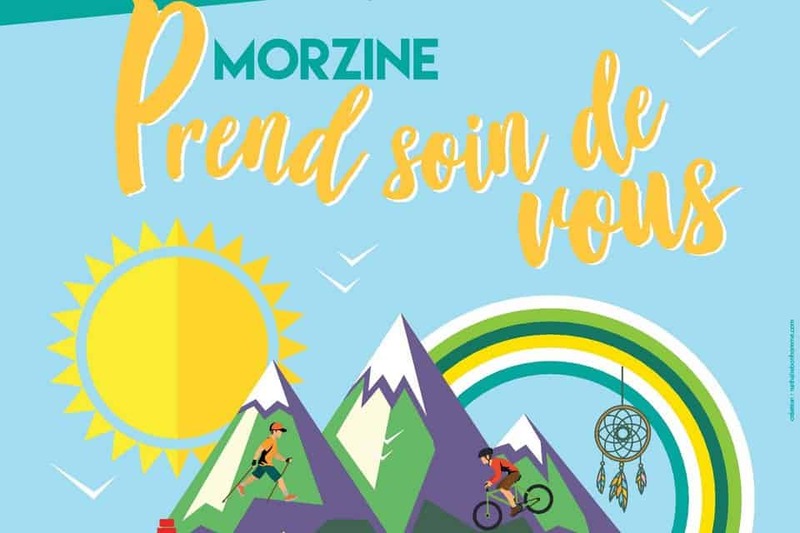 Plenty of activities have been organised for this week long event in the centre of Morzine. 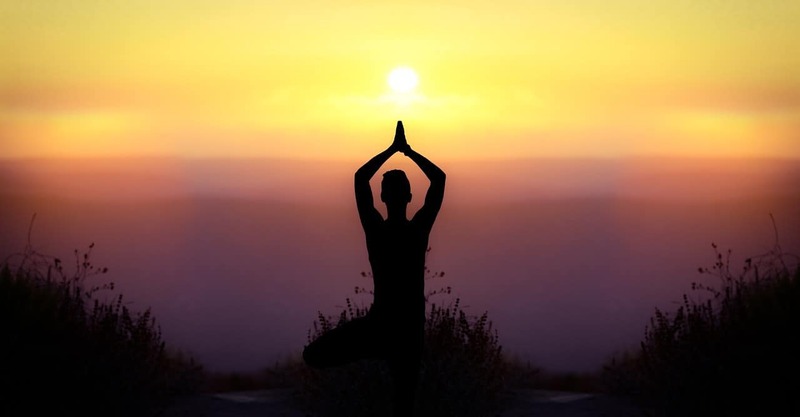 Learn how to make soothing creams, using local plants or take a yoga class. There are many activites for all the family to enjoy.